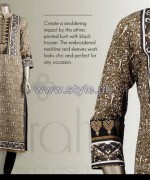 Almirah is one of the famous and leading fashion brand in Pakistan. Almirah has been working since very past years ago. 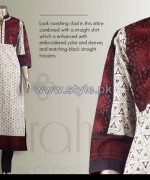 Almirah offers casual wear to party wear dresses in trendy designs. 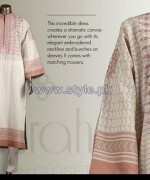 Almirah offers seasonal collection in stitched and stitched designs. 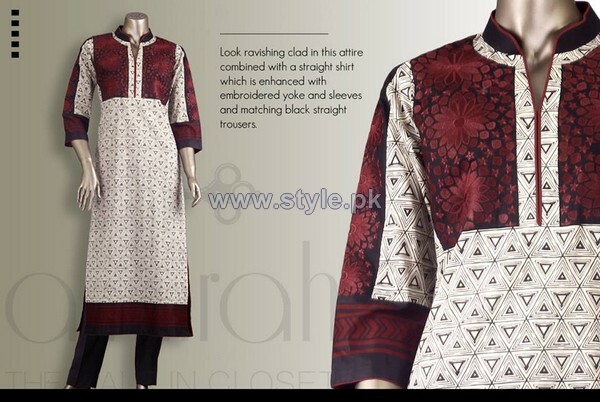 Almirah has launched their summer collection 2014 sometimes back. Now it is a volume 2 has launched now. Almirah summer arrivals 2014 volume 2 have designed with full of style and looks. These lawn dresses 2014 have fully designed and embellished with lovely prints. These dresses are perfect for casual wear because of their simplicity. 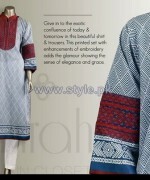 Almirah summer arrivals 2014 have designed in long shirts with trousers pattern. 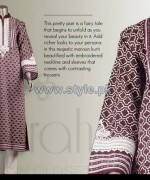 The colors used for them are fuchsia, brown, maroon, black, white and so many more. These dresses are perfect for young girls and modern women. These dresses are looking elegant and decent. 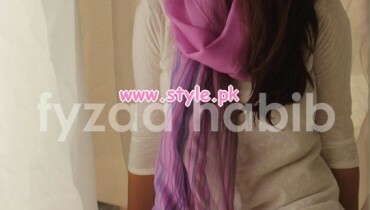 Girls can be wear them in gathering, outing, shopping and etc etc. The colors and richness make them more eligible for young girls. The lovely prints are add in this collection. Girls!! just wait a bit here and have a look at them below. Almirah Summer Arrivals 2014 Volume 2.